Home educating your child(ren) is not as daunting as you may think! It’s a great lifestyle option and can truly provide wonderful learning experiences for your child, while giving them a childhood – time to play, explore, imagine and learn. AHE hosts regular Information Sessions for those interested in finding out more about home education. Email infosessions@ahe.org.nz to find out when the next session is on. What is your child(ren) like? What values does your family hold? 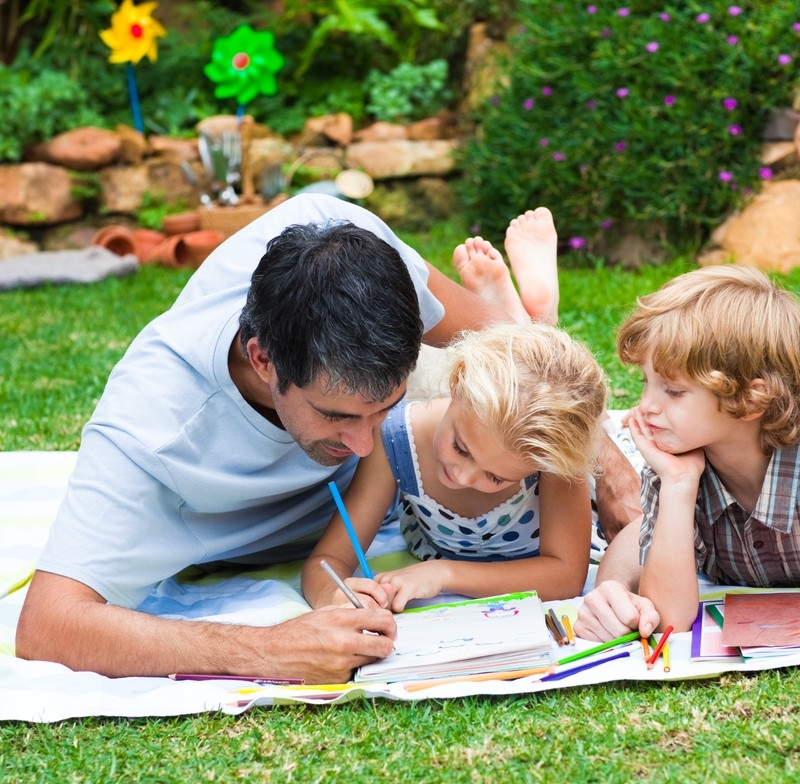 What approaches to home-education appeal to you? What do you want your child(ren) to learn? How do you want them to learn? What resources might you need to source? Read, listen, discuss, research about home-education. Talk to others who are home-schooling already. Think about your own child(ren) and their needs and interests. Develop your own approach. How you home-educate will no doubt change with time, but give careful thought as you start out – clear objectives and a pathway will give you confidence as you begin.You may want to view the NCHENZ (National Council of Home Educators NZ) website for a simple summary of approaches to home education. This is your chance to express your thought-through approach to the MOE by completing the Exemption Application Form. The MOE are there to help, to get you ‘across the line’ as it were. AHE is here to help you also – if you have queries or issues, don’t hesitate to contact our Government Liaison Officer (govtliaison@ahe.org.nz). Click the link for further information about the Exemption Process. Check out Support Groups and Activities in your area and upcoming AHE events that you may want to participate in (or just observe!). Find another family in your area that you could meet regularly with. These are designed to encourage parents by providing ‘professional development’ and allow opportunities for parents to connect and discuss issues and topics of interest. Also look out for AHE’s Learning Together Conference (held every two years). Other community groups also hold events for parents from time to time. For further information we encourage you to look at the National Council of Home Educators New Zealand (NCHENZ) website which has a good deal of helpful information and links.